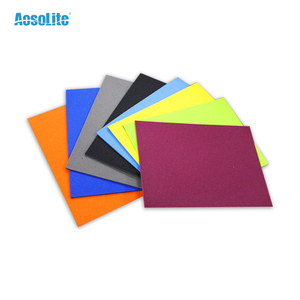 AosoLite foam is Breathable, comfortable , anti-bacterial and anti-ordor. Product Type: shoes insoles foam material Material: Aosolite PU foam Moder No. Insoles: flat insoles, orthotic insoles and pu injection mold insoles Foam: ACF shock absorption foam sheet. Our PIR board have four types : PIR foam board(board backed two sides alu foil), PIR galvanized iron board(board backed one side galvanized iron), PIR color steel board(board backed one side color steel) Thickness of PIR board: 16/20/ 25/ 30/ 35/50/75/80mm PIR polyisocyanurate wrapped kraft paper PIR foam board Coating: Two sieds backed embossed alu foil, thickness 0.08mm Core material: PIR foam Size: 4000mm*1200mm*20mm Unit weight: 1.4kg/m2 PIR galvanized iron steel air duct panel Coating: One side backed embossed alu foil, thickness 0.08mm The other side iron steel, thickness0.22mm Core material: PIR foam Size: 4000mm*1200mm*20mm Unit weight: 2.9kg/m2 PIR color steel air duct panel Coating: One side backed embossed alu foil, thickness 0.08mm The other side color steel, thickness0.22mm Core material: PIR foam Size: 4000mm*1200mm*20mm Unit weight: 2.9kg/m2 colors:red,pink,yellow,green or as your requirement. Detail information welcome to contact us. 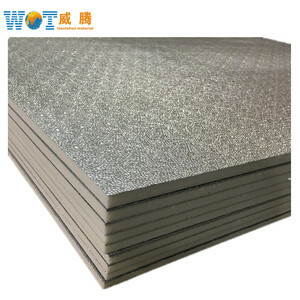 cheap polyurethane foam sheet pu foam sheets Product Detail Description: 1). we can produce 800m3 foam everyday,I think our product can be correspond your requirements. 5). We can provide the thickness and colour and density of the foam according with the customer's need. 3.Customized cover also can be provided. The fabric can meet the OEKO requirements. 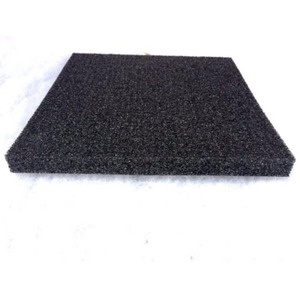 Our pu foam can pass the US and UK fire retardant. HOT SALE !! polyurethane foam block/sheet/panel/roll Supplied By China Manufacturer OEM is accepted Free sample is available Visit f actory is welcomed Features of POLYURETHANE FOAM BLOCK/SHEET/PANEL/ROLL : Name: PU 1 100% polyurethane material, non-toxic, eco-friendly 2 Density 14~140 kg/m3, hardness 25 to 100 shore. 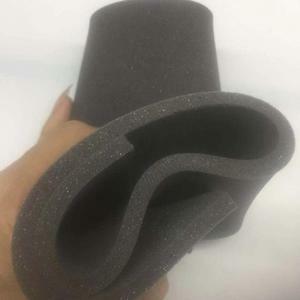 5 special features available: fire retardant as per BS5852 standard, anti-UV grade 3~4, reticulated filter foam 30PPI to 120PPI, memory foam density 45 to 85 kg/m3, acoustic foam in flat, eggcrate, pyramid shape, etc. 1.Material Polyurethane 2.Sponge Thickness 27mm or as you need 3.Sponge Density 30kg/m3 4.Color black,other color:white,grey,red,blue,yellow etc. 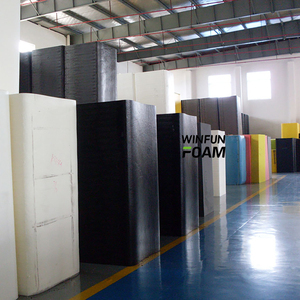 Wholesale Furniture High resilence sponge PU polyurethane foam sheets 1.High resilence 2. Flexible & durable. Q: Do you provide samples 9 is it free or extra 9 Yes, we could offer the sample for free charge but do not pay the cost of freight. 3. Our MOQ is very small for your trail order, many colors/shapes for you, customized Brand LOGO/package has small amount limited. Langfang Wanfu Insulation Materials Co., Ltd. It does not increase the thermal conductivity due to moisture absorption, and the wall does not seep. is located in Dacheng County, Hebei Province, which is China's thermal insulation material industry base. , are widely used in heating, construction, oil, electricity, chemicals , refrigeration, smelting and other industries. 2015 Horizontal Hard Polyurethane Foam Cutting Machine for sheet Technical Specifications Model DTPQ-2150 Max. Product Size L3000&times;W2150 &times;H1200mm Cutting Thickness 2.0~200mm Cutting Knife 9480mm Control System Transducer Cutting Speed 0~25m/min Total Power 8.14kw Overall Dimension L7800 &times;W4200&times;H2400mm Overall Weight 2200kg 1.Q:Are you manufacturer 9 A:Yes,We are manufacturer 2.Q: Which software do you use9 A: Dear sir,we use the CAD software 3.Q: Which way do you repair your machine A:Our engineers are available to repair overseas 4.Q:Where can I find your cutting video9 A :Dear sir,you could find our videos on YOUTUBE 5.Q:What is your website9 A :Dear sir,our website is Welcome new and old customers come and visit us! Please feel free to contact us for more information! Yellow Polyester polyurethane sheet PU Sheet: Thickness: 1mm to 100mm Width*Length: 1000*2000/1220*3100/1000*1000mm PU Roll: Thickness: 1mm to 4mm/ 5 to 20mm Length: 1000mm PU Rod/Tube: Diameter: 10mm to 350mm Length: 300/500/1000mm Introduction: Polyurethane, commonly a new composite material between plastic and rubber, is formed after chemical reaction of polymer polyalcohol and isocyanate through chain extension and cross linkage. It is divided into polyether and polyester according to its backbone chain. Specification: Item Polyether Polyester Color Transparent/Brown Transparent Yellow Thickness 1-100mm 1-100mm Size 1000*1000/1000*2000/1220*3100 etc 1000*1000/1000*2000/1220*3100 etc Our manufactory offer all kinds of plastic products like ABS,PC,PP,POM,PU,PE,PMMA,PTEF,PVC,PBI,PI,PAI etc. Length (mm): tailored as per client&rsquo;s requirement due to continuous forming production. Advantages: fireproof GB class B Energy consveration,environmental,protection,economical,heat insulting. Feature. Good structure,easy-doing construction,good-quality color steel,and filled with highdensity PU. 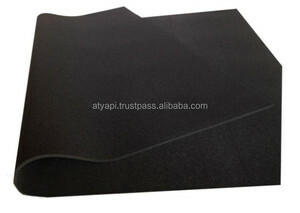 Alibaba.com offers 6,426 pu polyurethane foam sheet products. About 5% of these are plastic sheets, 3% are protective packaging, and 1% are other heat insulation materials. 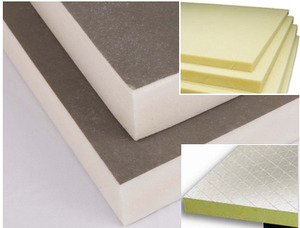 A wide variety of pu polyurethane foam sheet options are available to you, such as pe, pvc, and eva. You can also choose from foam, bedroom furniture. As well as from free samples, paid samples. There are 6,433 pu polyurethane foam sheet suppliers, mainly located in Asia. The top supplying countries are China (Mainland), Greece, and Taiwan, which supply 98%, 1%, and 1% of pu polyurethane foam sheet respectively. Pu polyurethane foam sheet products are most popular in South America, Domestic Market, and Southeast Asia. You can ensure product safety by selecting from certified suppliers, including 2,631 with ISO9001, 1,377 with ISO14001, and 363 with Other certification.